Three months after Ontario's police watchdog called for the reinvestigation of nine cases involving the deaths of Indigenous people, the families of the victims are still waiting to hear from the Thunder Bay police on what the service plans to do next. "We don't even know what happens next," said Anna Betty Achneepineskum, who has two relatives on the list of nine victims whose cases the OIPRD called on the police to reopen. 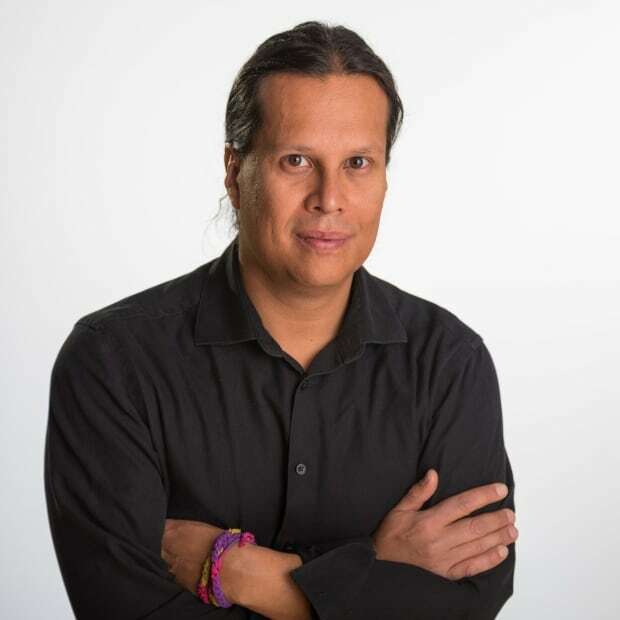 Achneepineskum was also the liaison between victims' families and the OIPRD during the watchdog's systemic racism investigation into the Thunder Bay police. "Collectively, we have to demand something takes place," said Achneepineskum, a former deputy grand chief for the Nishnawbe Aski Nation. "Something has to happen, and I'm not going to let it go." Thunder Bay police Chief Sylvie Hauth said in an emailed statement to CBC News that the force has yet to decide on how it will respond to the OIPRD's recommendation on the nine cases. "We are in the process of lining up meetings with various parties, including the chief coroner's office, in early April to identify next steps," said Hauth, in the statement. "I do not have any further information to offer at this time until these meetings have occurred." Thunder Bay City Council recently approved an increase of about $1 million to the police's budget that the agency requested to deal with the OIPRD recommendations. Hauth told the police service's board last week that the level of violence facing the city continues to strain its limited resources. The steady drumbeat of violent deaths continues unabated in a city that has been Canada's murder capital five times in the last decade. The city recorded the country's highest homicide rates in 2017, 2016, 2014, 2012 and 2010. 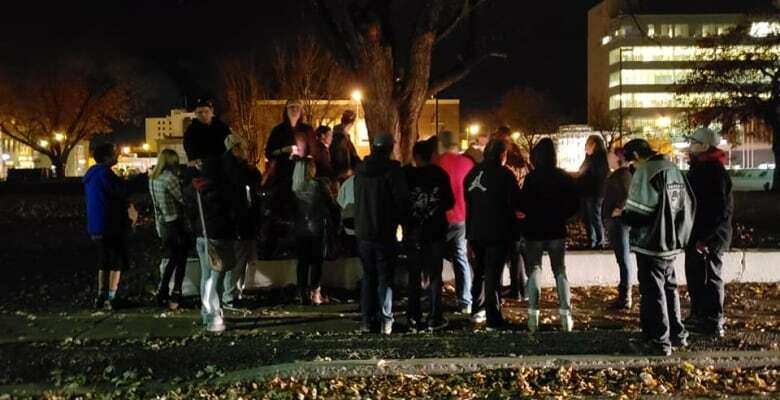 By week's end, Thunder Bay police had charged a man and a woman with second-degree murder in connection with the death. "I was so disappointed with the system," said Achneepineskum. "I thought we were making progress." Achneepineskum's niece Marie Spence, 30, was found on April 30, 2016, along a bike path, clutching a clump of grass in one hand and a branch in the other. Four days after she was found, Thunder Bay police issued a news release saying they didn't suspect foul play in her death after concluding she died of hypothermia. The OIPRD report said the probe of Spence's death was riddled with failures from police investigators and the local coroner. There were multiple signs of injury on her body, and possible leads were allowed to go cold. The OIPRD report said there was no seal placed on the body bag and police investigators didn't keep track of footprints around the body or interview all individuals who were last known to be with Loon, who was found with multiple fresh injuries. Gliddy was found on March 29, 2016, clinging to the edge of life by a train bridge spanning the Neebing-McIntyre Floodway, which earned the nickname "the river of tears'' because of the number of lives that have ended in its waters. Victoria Gliddy, who currently lives in a homeless shelter and sometimes begs for change with a marker-scrawled cardboard sign that reads, "homeless, hungry, anything helps, Godbless," said there are too many questions around her daughter's death. She said she's also recently heard of the name of another man who may have been with her daughter the night before she died, but it remains just whispers. "I guess no one wants to talk about it," she said. "I am just patiently waiting for answers," said Ostamus, a mother of four children who was in Thunder Bay for the week from Kingfisher Lake First Nation, about 518 kilometres north of Thunder Bay. "I still miss my sister," said Ostamus. "I just want to be updated about the case." 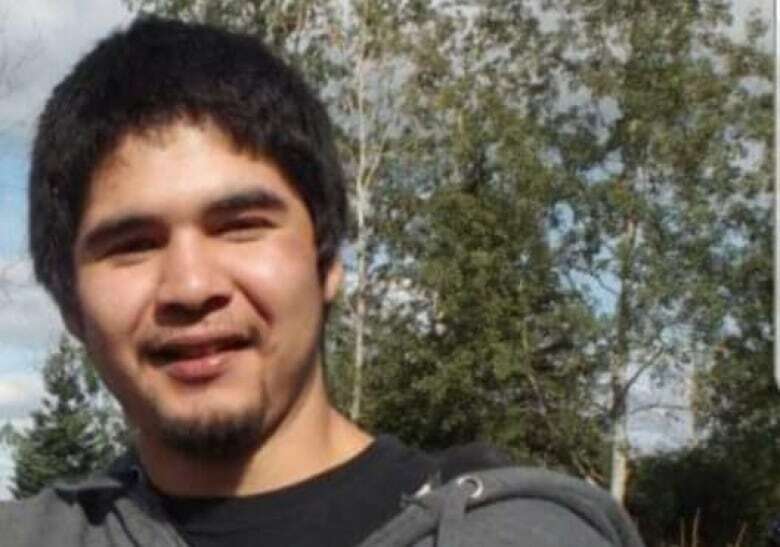 In Timothy Atlookan's case, Thunder Bay police have kept the case open and investigators have interviewed at least two people — his ex-girlfriend and the mother of his children. Det.-Const. Brooke Pilley, who is a lead investigator on the case, said he couldn't comment on the status of the probe pending a meeting with the family in April to update them on his findings. 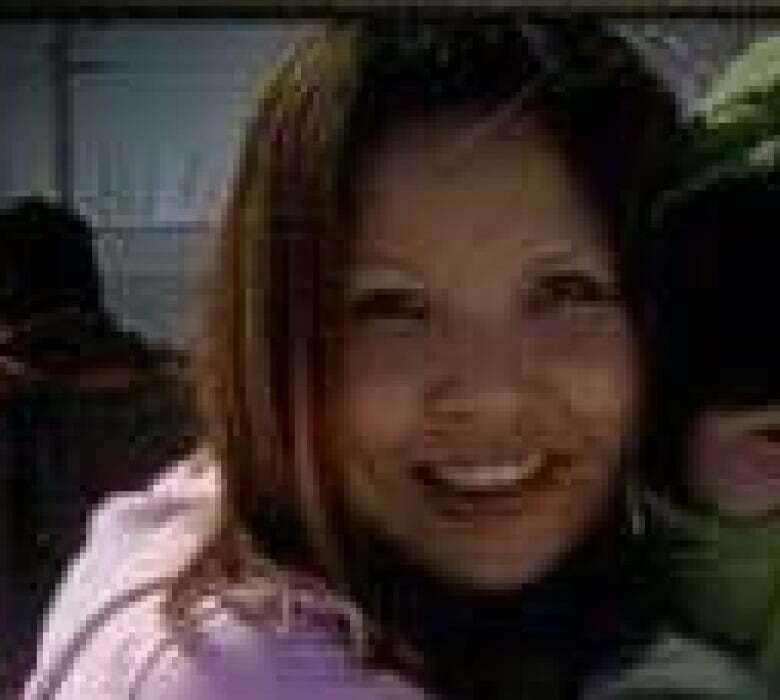 Timothy Atlookan's sister, Sharrayne, said she doesn't believe suicide took her brother. She also doesn't think she'll ever know what really happened. There were names and theories, talk of drug debts, bad blood, murder made to look like a suicide, a threat against Timothy Atlookan's children if he didn't take his own life, she said. "I am hearing a lot of different stories, and I don't want to hear it anymore. I am sick of it. I just want it to be over," she said. "The police are going to tell me it was a suicide," she said. "They are not doing anything and that is usually how they treat suicide cases. If they thought foul play is suspected there would be more." 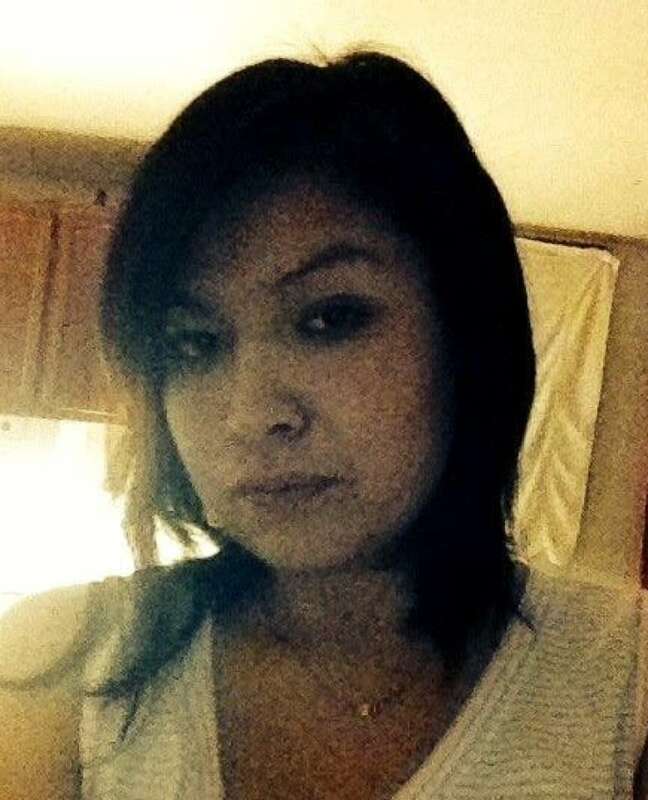 Tamarah Goupile, 19, was Timothy Atlookan's girlfriend at the time of his death. She said he was trying to get out of a life of street level drug dealing. "He grabbed my hands, and he was like, 'I can't lose you,'" said Goupile, from Long Lake 58 First Nation, which sits about 300 km east of Thunder Bay. "I told him he wasn't, I needed time.… He kissed my hands and apologized." "I saw him outside. I was going to call him into my car, but he was already gone down the street," said Goupile.